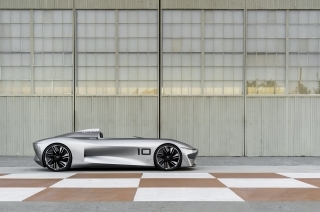 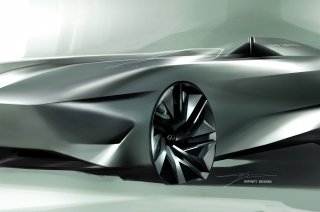 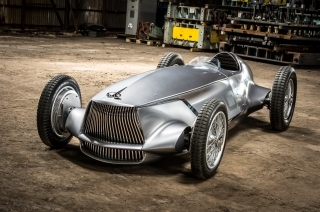 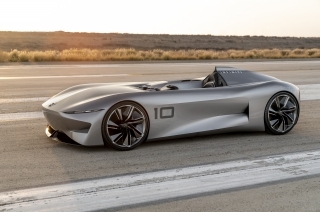 INFINITI Motor Company today announced it is developing an all-new electrified vehicle platform influenced by the stunning Q Inspiration concept car. 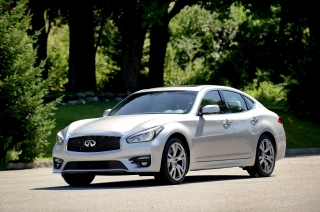 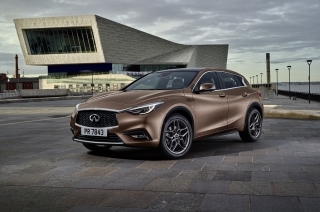 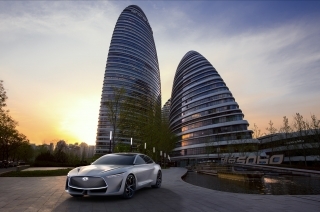 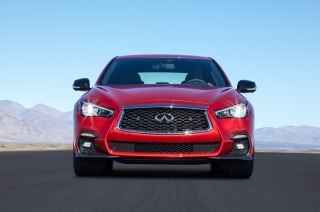 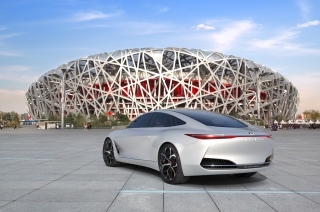 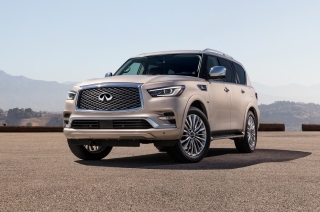 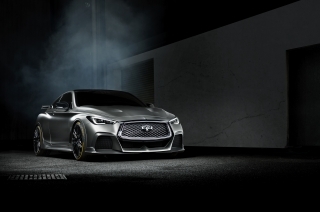 Ahead of the Beijing International Motor Show, INFINITI has announced to build five new vehicles in China for China in the next five years. 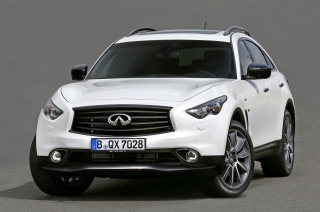 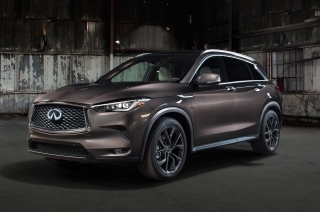 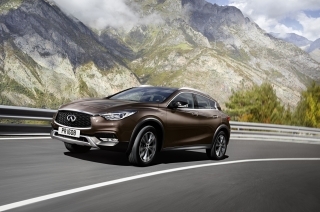 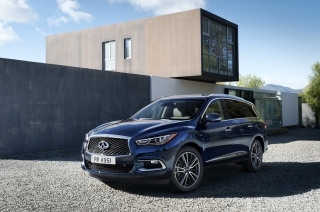 Pioneering the 5x5 plan will be the all new INFINITI QX50 SUV. 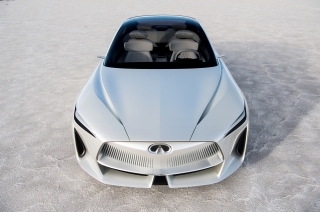 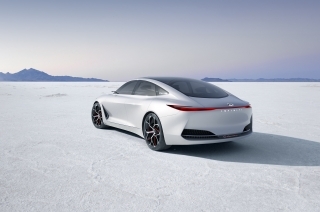 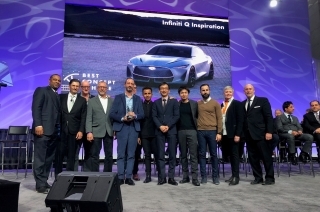 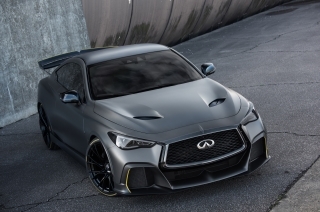 The INFINITI Q Inspiration Concept today was named “Best Concept Vehicle” and also awarded “Best Designed Interior” by EyesOn Design at the 2018 North American International Auto Show. 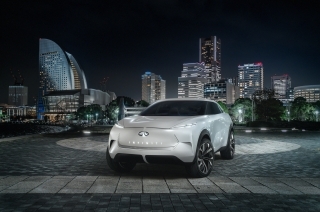 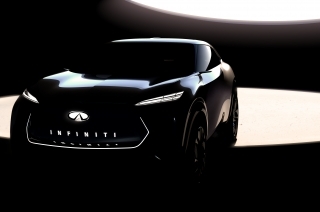 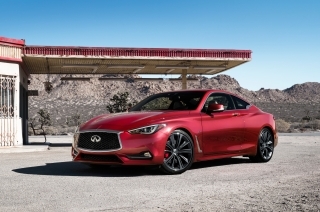 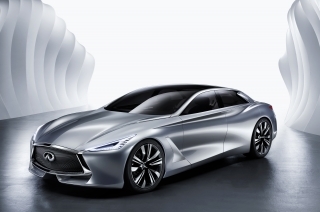 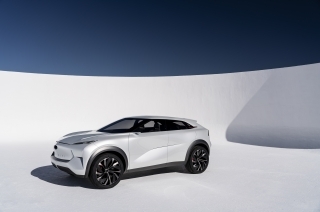 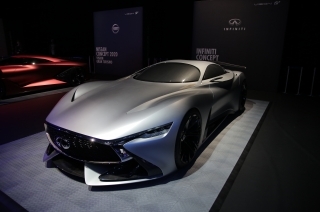 INFINITI Motor Company will introduce new vehicles with electrified powertrains from 2021, said Nissan Chief Executive Officer Hiroto Saikawa, at the Automotive News World Congress today.